Tender chunks of apples layered over silky custard-like cake, is what makes this rustic French dessert, completely melt-in-your-mouth. One of the easiest dishes to prepare, this fall favorite bursts with so much flavor, you could never imagine it uses a few ingredients that are likely already in your pantry. Voila! With apple season in full swing, it’s the perfect time to stop by your local farmers’ market and take advantage of this fruit when it’s truly fresh picked. A mixture of sweet tart apples such as Pink Lady, Black Arkansas, Granny Smith, or Fuji will give this cake a more interesting taste, and a wonderful fragrance that will make your home feel like autumn. Butter a 9-inch springform pan and place it on a baking sheet. In a small bowl, whisk together flour, baking powder, and salt. Peel, core, and dice the apples into 1-inch cubes. In a large bowl, beat the eggs until foamy, then whisk in the sugar until thick and creamy. Mix in the vanilla. Whisk in half of the flour mixture, and gently stir in half of the melted butter. Add remaining flour and the rest of the butter. Using a spatula, fold in the apple cubes until coated with the batter and pour into the prepared cake pan. Smooth the top with a spatula. Bake the cake for 45-50 minutes, or until a knife inserted into the center comes out clean. Let the cake cool for 5 minutes, and remove the sides of the springform pan. Perhaps it’s the romantic long-stemmed French tulips of spring, or the seductive perfume of the season’s first strawberries that enliven my senses, or simply the allure of purple-tinged carrots piled high, dangling under the canopies at the farmers’ market that remind me of a still-life painting. 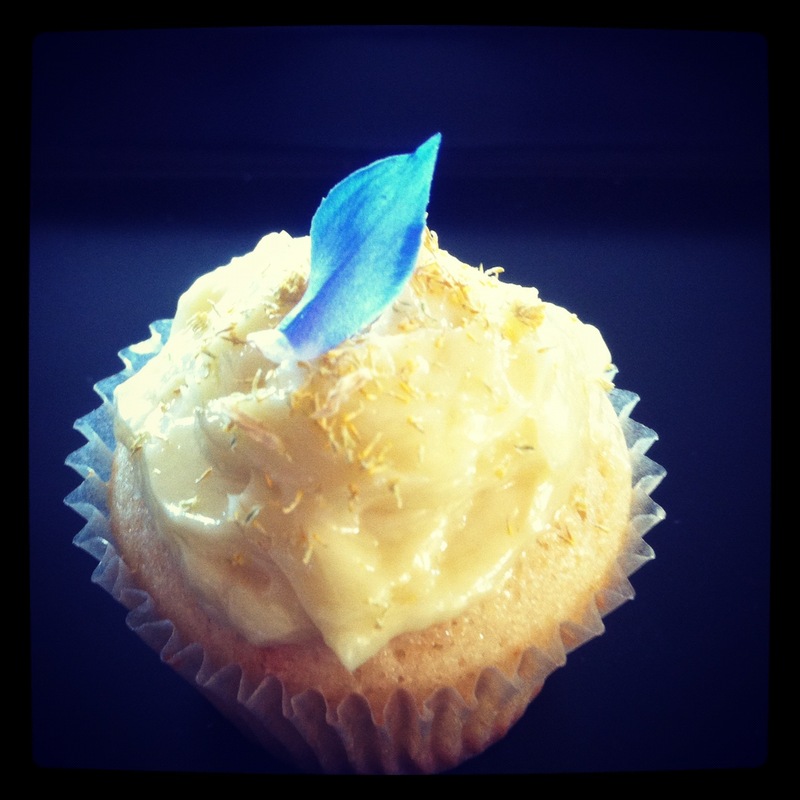 In the kitchen, we infuse this passion of love into our recipes. It could be a dessert, or a dish that will become a family favorite, or a romantic meal shared with loved ones around the table. It’s a perfect dessert for Passover, or afternoon tea, and if there is any leftover in the morning, feel free to indulge in a slice for breakfast. Need a little breakfast inspiration? 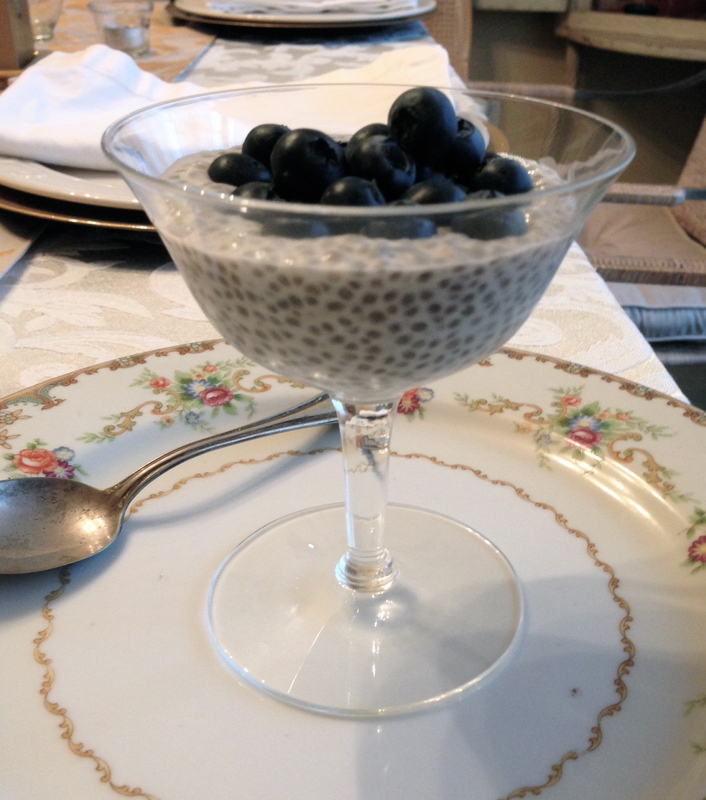 Throw together some chia seeds and coconut milk. Add a swirl of honey and voilà— you have a great start to the day. These magic little seeds are nutritional superstars loaded with omega 3’s and protein that make this creamy pudding ideal as a pre or post workout snack. A crown of summer berries or any other seasonal fruit is delicious on top of this cloud of chia seeds. I enjoy it as a morning, noon, or evening treat. And I’m certainly not above mid-morning or mid-afternoon too. In a medium-sized bowl stir ingredients together. Set aside in the refrigerator for 2 to 4 hours or overnight until the seeds puff and expand. Serve with your favorite fruit, nuts or seeds. 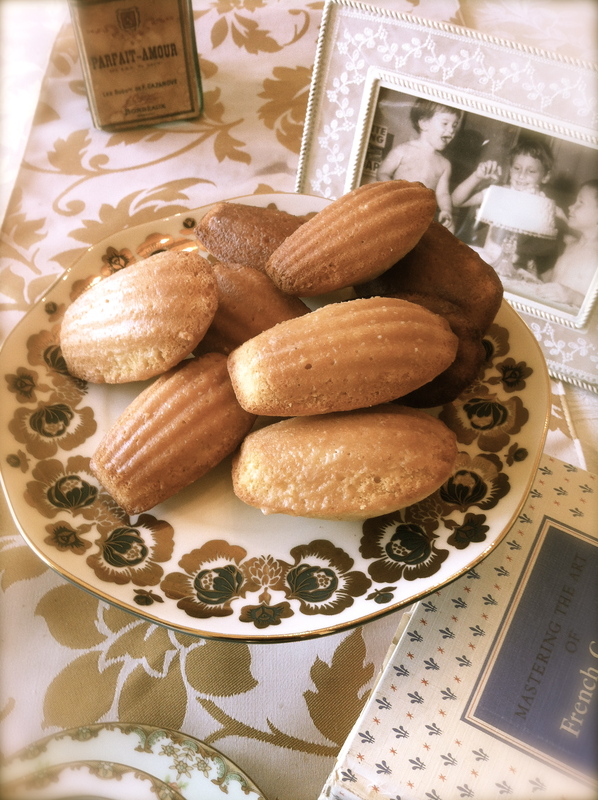 When Marcel Proust dipped his madeleine into his cup of tea, a powerful memory from his childhood emerged that led him to write the classic novel, “Remembrance of Things Past. “ Imagine such a table from nostalgic past, set for afternoon tea, bursting with memories, sparked by the delicate flavor of this simple yet elegant, shell-shaped cake. Make the glaze in a small bowl by stirring together the powdered sugar and lemon juice. Mix until smooth and creamy. Scoop batter into madeleine mold, filling 2/3 full. Bake for 10 minutes and unmold on a cooling rack. While still warm, dip both sides of each cake in the glaze. Cool and serve with tea. Whenever I find myself with an abundance of ripe pears, I am powerless to resist turning these little beauties into a fragrant crumble that is perfect for the cooler days of fall, when I crave a little comfort of a warm treat. Oats, almonds and crystallized ginger give this crumb topping its flavor, along with the extra virgin olive oil. Simply scatter the topping over the pears, pop it into the oven, breathe and serve!